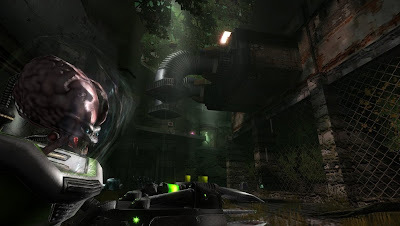 Alien Arena 2011 (version 7.50) has been released with many new features and improvements. The latest version of the open source, freeware deathmatch first person shooter features a host of updates and features, including ragdoll physics, several new maps, bugfixes and tweaks, and new music by renowned musician Paul Joyce. Download the game from here. Follow the instructions in the README file to install the game.